It's that time of the year again when we revise what went well and what went terribly wrong in the past 12 months in our small "pocket" of the universe. An Herculean task, nonetheless, so a ruthless elimination by the author and some lenience from you, dear reader, is needed. 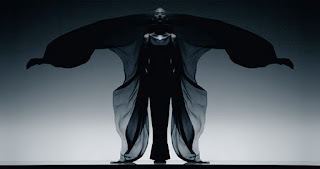 On the whole, 2011 was a good year for perfume; despite the hundreds of releases, there were interesting and well-executed offerings and perfumers seemed to be riding on top of the doom & gloom of the perfume community's Cassandras. But without more ado, here are my thoughts on the past year in hindsight. It's no wonder I coupled the review with a still from my favourite 2011 film, Drive. This leathery fragrance is as danger-promising as a pair of gloves by a professional stunt driver, as soft as a genuine smile rising up from a non-tell-tale heart. I love it! Other notable mainstream fragrances that made the cut are Elie Saab Le Parfum , Tom Ford Violet Blonde and Balenciaga L'Essence (the perfect office scent), plus the scent mentioned just below. Both fragrances went for the creaminess of sandalwood, now that Mysore sandalwood is verboten. They both produced something more than what they were aiming for; former via ultra-refined silkiness, latter via coconut-greeness. Puredistance M: Is this technically a 2011 release? Its leathery, soft and beguiling, beauty had me confused (it launched in December 2010). Do you see a pattern here? 2011 was also a very good year for small artisanal, indie perfumers & entrepreneurs who proved quality and attention to your audience really pays off. 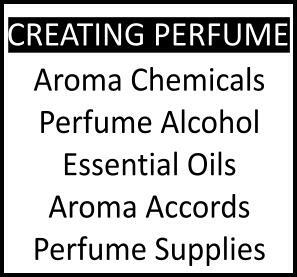 I'm referring to Laurie Erickson, Dawn Spencer Hurwitz, Ineke, Neela Vermeire and the perfumers mentioned below. A beautiful old-school feminine aldehydic from the Swiss perfumer who excels in woodies and mandarin-rich orientals in collboration with film director Brian Pera. A credible times-fitting specimen, but also curiously totally modern! Annick Goutal Le Mimosa. (I haven't yet tried Mon Parfum Cheri de Camille, a chypre from the same company, but will do so after all the raves). I also enjoyed Guerlain's Aqua Allegoria Jasminora and Cartier Baiser Vole (technically mainstream). 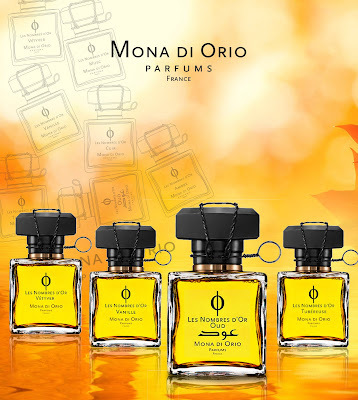 The untimely and sudden death of perfumer Mona di Orio due to complications of surgery. We will sorely miss her. Several other people involved in one way or another with fragrance & fashion died this year: Jean-Francois Laporte, Helene Rochas, Elizabeth Taylor, Evelyn Lauder, Loulou de la Falaise...A heavy toll 2011 brought along. Madonna issuing her Truth or Dare celebrity scent. Eons too late on the bandwagon, dear Madge. 1) The mighty fall of John Galliano: Losing the Dior creative chair and his own label to an (incomprehensible) anti-semetic outburst? You'd think he'd know better than that. 3) Parfums Dior dropping the Chérie from Miss Dior Chérie, and altering the fragrance formula on top of that, thus utterly confusing the consumer into thinking they're buying something else. Sacrilege ~re: the seminal gardenia chypre classic from 1947, now called Miss Dior Original~ to say the least. I watched the new commercial film for Dior J'Adore with Charlize Theron. It didn't wow me, even though directed by one of my favourite film directors, and I explained the objective reasons why it's unoriginal and borderline tomb-raiding. It's garnered a heck of a lot of interest for that kind of post, none the less from PR damage control employees. Which makes me think perfume companies are used to getting a priori positive coverage, clearly a delusional expectation. Serge Lutens gave me pause for the first time (yes, I'm even bypassing the L'Eau horror). While his Jeux de Peau (export) is yummily sensuous with the toasted touch of pyrazines, his angular Vitriol d'Oeillet (export) and his dusty-clean yet funereal De Profundis (Paris exclusive) puzzled me. Maybe I will lose myself again to his upcoming release, L'Eau Froide based on cool, icy frankincense. I continue to wear his previous fragrances with the requisite awe and solemnity. When you need to put the pompous word "art" in there to make people sit up and notice, things are not looking good. Lukewarm, spineless, without much character to speak of. Deeep, creamy, navy blue for nails. I don't know, they just look totally cool. 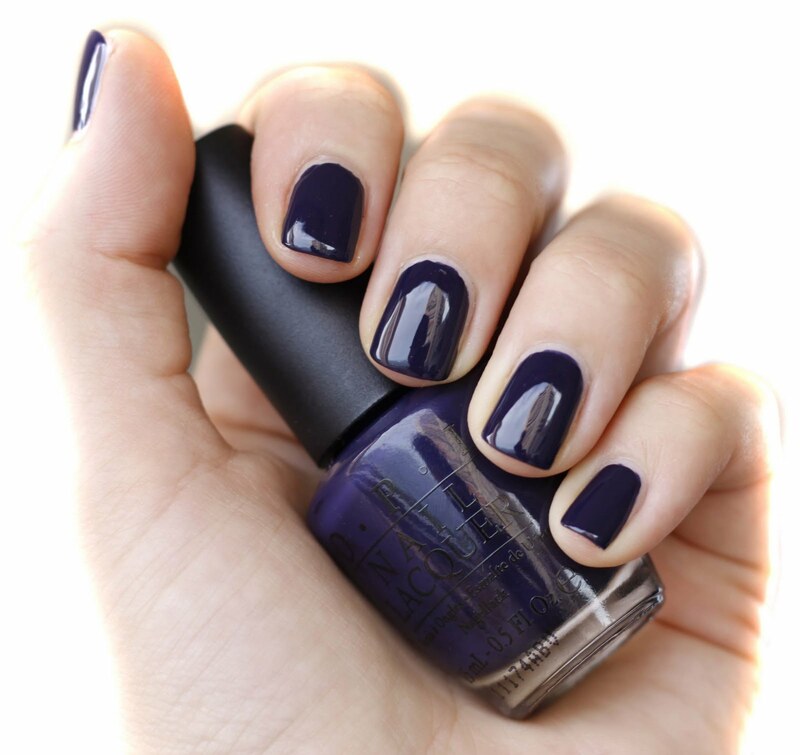 OPI Road House Blues especially. "Crackled" nails in shades of puke or asphalt. WHY?? Here's to a wonderful, creative, beautiful 2012 for all of you!! 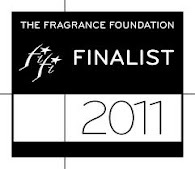 And please share your own top perfume/beauty finds of 2011 in the comments. "Best of 201" image by Roxana of Illuminated Perfume"
Besides these are objectively very good releases, they meet all criteria. I discovered and smelled a few Guerlain long gone classics this year: Rue de la Paix, Pois de Senteur, Fol Arome, and Djedi (some of these I discovered because of your own blog posts). My favorite two were Rue de la Paix and Djedi. I have a few Coty vintage perfumes coming in the mail but I'm not sure it will get to me before years end (Chypre, Emeraude, and L'Origan). Thanks for the post and happy new year! Somehow, I do not share your enthusiasm for this year's releases, nothing really moved me - but who knows, perhaps next year I'll smell something fantastic I have missed. 2011 was however a very good year for finds and purchases. Perhaps the best surprise was a perfectly preserved vintage Diorissimo parfum. Elena, your list is always fun and informative, as your retrospective look is solid, not trendy. Thanks so much for the nod to the Natural Perfumers Guild's Brave New Scent project. 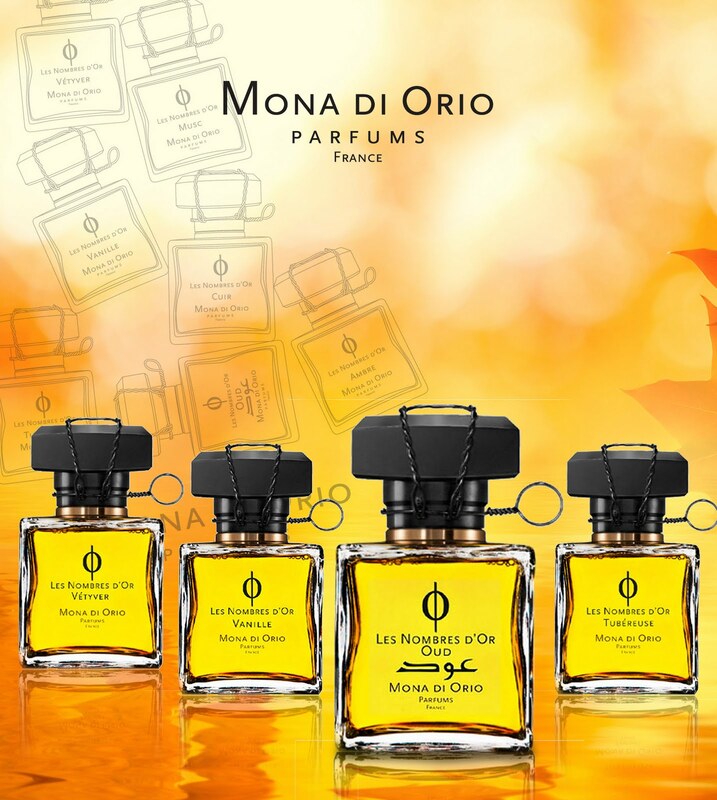 The perfumers loved the challenge of creating with 21st Century aromatics, and the recogntion is appreciated. Another great post, and an interesting list! Thank you. I run way behind in testing, so my favorites of 2011 were from prior years: AG Myhrre Ardente and Mecca Balsam. lol! But in 2011, I really loved SSS Fig Tree, and I'm really looking forward to the new Nostalgie, due out in Jan. Thanks, E. for another great year of reviews! All the best to you in the New Year. Thank you Elena for the including the Brave New Scents project from the Guild...I appreciated your review of Enchant my submission. It was great fun creating a perfume for this project. I look forward to more projects in 2012. I waffled on giving Chanel its own hall of shame category, between Jersey and that Poudre thing, then decided I had enough of them. The only good thing I have to say about Chanel this year is that at least they *didn't* produce a crackled nail polish. Happy New Year, dear Elena. Wishing you all of the very best (and a trip to NYC, because I'm selfish). isn't it a sweet agony awaiting for the little treasures to arrive? A step further down the rabbit hole and an exciting prelude the Guerlains were. Djeji is especially unusual in that it's so dry and unconventional by today's standards. 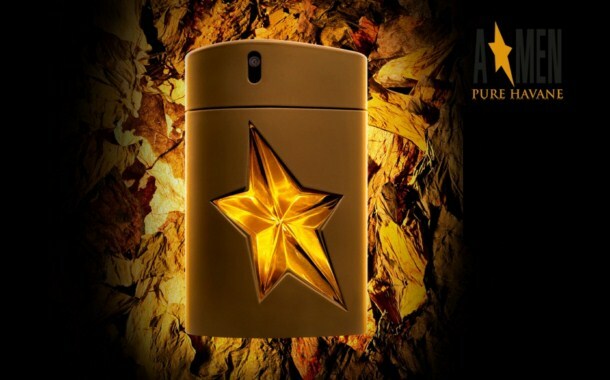 You should also try Onda by Vero Profumo if you like the Guerlain. Enjoy your treasures and happy new year! As to my enthusiasm, it comes with a smile of sagacity in taking things as they come nowadays, after being completely jaded last year (to the point of not wanting to smell anything new any more). thanks for thinking of me when organising. It's always an honour. Happy new and creative year! Love your choices btw! Do try Salaam's Sharif too, I think it's light-hearted enough of an oriental to wear year round. They have now sadly capitulated to just what everyone else is doing to some considerable degree i.e. endless flankers, lukewarm releases, niche for the sake of niche (and see how they attenuated those great vintages BdI and CdR). If they had produced a crackle, we might as well dismiss them entirely. I fervently hope that we can finally schedule a NY trip and meet up. It's been a long time since I last were in the US. Happy new year to you, darling! I really enjoyed your list, especially the atrocities. :) All the best to you in 2012! I too loved TF's Santal Blush. It reminds me a bit of Serge's Santal Blanc. 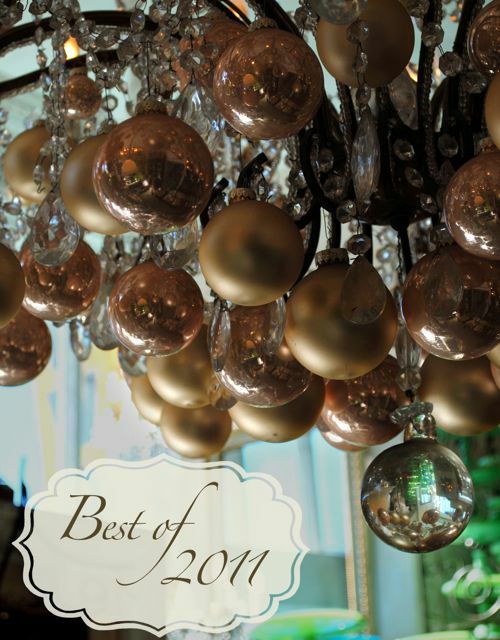 Thanks for posting such an entertaining list, I always love your year end wrap-ups! Thank you so much Elena, what a marvelous honor to have Secret Garden as your Best All-Naturals Scent! Your review was splendid – so remarkably well-thought & written. Your support means so much to me! Yes! The anticipation is agonizing but so worth the wait. I just found out that I am getting one of my packages today! Which perfume vials will it contain, I don't know, but I'm oh so excited. I agree that Djedi is very dry and unusual but absolutely beautiful. It reminds me of very good Indian vetiver with its deep, earthiness. I love it! I actually visit your blog quite often so I guess it's time to actually introduce myself. My full name is Eliam Puente. I've been studying perfumery for about 3 years now with hopes to have my own line in the near future. Thank you for your blog posts. They are very inspiring and informative. Hey there! Long time no write. I loved the LVMH quote. My daughters are crazy about the crackled nail polish, and I think it's fine... on them. On adults, not so much. The atrocities HAD to be mentioned, there was no other way; they were so eye-sore obvious!! it's heartening to see that a sandalwood marvel can be achieved even if the Mysore variety supply is severely depleted. I found Vasnier stroke the perfect balance between refinement and non requisite ornamentation; it's not an easy task to do. You're right that it bears a similarity with SB. They're just so creamy and soft, both of them. I am probably too strict on it personally, because I absolutely love the EDT and parfum in the regular, old-school No.19. Happy new year and thanks for organising this end of year Recap! objectively SG was stellar. I had to include it. it's absolutely lovely to make your acquaintance, thank you! And thank you for the delightful compliment too. So a perfumer, eh? An uphill road, but I wish you every success. It's not like the perfume market can't bear another indie brand. In fact, some of the best surprises come from there, so go go go!! Wishing you a creative, loving and prosperous new year! Indeed, we have lost touch, I need to amend. This past year has been crazily busy, I guess; it's a wonder how I keep the blog going, I suppose it's a kind of discipline. Arnault is making everything in his power to turn luxury the way he views luxury, which IMHO is no luxury at all. I'm glad the Hermes case ended the way it did. As to crackled nails, everything looks good and cute on small children, even drool. :D It's us grown ups who need to be attentive to the look we present to the world. 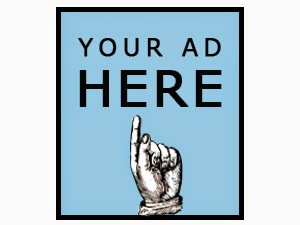 At least if people need to spam with covert ads, just spare me the silly "wow, you have a good post there" text. It insults our readers' intelligence. to join it!I wish you a happy, prosperous, creative and fragrant year! Please don´t ever stop writing this blog. I wish you and your family as well as all my fellow readers here a happy new year!! Thank you for the encouraging words. Perfumery is definitely an uphill road but I think that challenge and thrill is what keeps me going. Chanel No 5: Not much needs to be said about it other that the fact that the vintage parfum is much better than any version they sell today. It's extra powdery, extra floral, extra beautiful. Coty's Emeraude: This perfume is absolutely beautiful and fights Chypre on which one I like most. The first thing that came to mind was Shalimar since it has a striking resemblance to it. It smells like a blend of Benzoin, Peru Balsam, Tonka Bean, Vanilla, and Sandalwood with very little else. Love it! Coty's L'Origan: This one would be my least favorite for the same reason Guerlain's Fol Arome is my least favorite from that bunch (Rue de la Paix, Djedi, Pois de Senteur, Fol Arome). There is a fake cherry (slightly cherry flavored cough medicine) note in it that I don't care for very much. I'm not sure if it's the anise or dimethyl anthranilate (I'll actually be getting some methyl anthranilate in next week so I'll have a better idea) but it's the only note I dislike of L'Origan. The rest of it is very nice. Vintage L'Heure Bleue has a similar note but it disappeared sooner and softens up so beautifully that I can still say I love it. L'Origan will have to go to my appreciate and somewhat like category but I can't find myself loving it. Thanks for allowing me to share my thoughts on these vintages with everyone. Happy New Year to all! I'm so glad I'm not the only one who the new "J'Adore" commercial comes off not quite right too. So I should get the Pure Havane thing after all? I just want to react on John Galliano. He was beyond drunk when he started to talk stupid. You know that I live in New York, here we have islamophobe politicians like Peter King and Newt Gingrich tell you everyday "these people are terrorists", and noone in the american media challenges them. If you call a dumb italian guy a douchebag or a guido, you'll get away with it, not a big deal but it you critize Israel or anything about it, you'll be instantly labelled an antisemite. Ron Paul, the libertarian Republican candidate who's doing pretty well right now and who wants to stop spending money on supporting Israel is being bashed 24/7 by the Wolf Blitzer and Ron Brownstein of CNN! Rick Sanchez formerly of CNN who represented the only hispanic journalist in news television, was fired just like that for questioning the power of jewish lobby in american media. I'm against all kinds of discriminations but let's be honest, when it comes to pointing the finger to unfortunate incendiary comments, there's a double standard between Jews and the rest of us. My best fragrance find Francis Kurkdjian Aqua Universalis; best beauty find cream, mousse eyeshadow/bases which includes MAC, Benefit, Chanel, L'Oreal, MUFE and Armani. Your choices are in many cases similar to mine, I too love Une Rose Chypree and Jasmin Noir: in fact these are among my most complimented fragrances since I bought them. As to Candy, several people dismissed it, you're certainly not alone! Probably because eaxctly we thought of Prada as something not capitualiting to "trend". But I think among the sweet stuff Prada Candy merits praise as it's not simplistic, but refined. It's more a distinction of quality in structuring than on the aesthetic genre per se. you're most welcome, and wow, what a nice thing to say, I'm blushing! I wish you the very same, darling! Happy 2012! How very lovely that you could share your impressions here and at such length, thank you! As to L'Origan, perhaps the best "education" is against L'Heure Bleue indeed. Methyl anthranilate has a rather fruity scent, I mostly associate it with grape flavours myself (I know dimethyl anthranilate is the falvour in Kool Aid), so I think the cherry pie note is heliotropin and anise; but that's common in L'Heure Bleue as well, as you note. I think Guerlains as a rule are rounder, curvier, if you wish, which lends them an instanly likeable veneer, even if you come to not love them in the end. They're inherently attuned to their environment, they meld. I'm ever so glad I'm having people like you actually stating so publicly. At one point I felt a bit attacked by the LVMH employees for not really finding original something which objectively speaking is drawing upon past inspirations. Thanks for commenting and happy new year! If you have the opportunity, you most definitely should! TM does those infuriating LEs and they generally do very good stuff, which is a lesson in not procastrinating. Secondly, thanks for the comment which goes against the grain; I wouldn't expect any less. I too find that sometimes there is an hypersensitivity towards this particular ethnic (or is it religious?) group, but I can't help thinking that it is because: 1) they have been prosecuted for millenia and 2) they hold the positions of power to complain effectively, so why pout and not try to take some positions of power yourself? (by "yourself", I mean other groups). To make my position clear I think I define myself as pro-Jewish (I rather like the guys, those I've met myself and heard tales about from my elders), but non Zionist (I think the whole affair of making a state out of nowhere shook the area a lot and created all sort of problems). In that regard, I kinda understand the Palestinians too, you know? There are pros and cons to BOTH sides. Then again, he also said some other things (about ugliness and fat-ness to those who confronted them) which curiously didn't get quite the same reaction! (surely they're just as rude). I am also reminded of the JPGuerlain incident. Other than that, it does irritate me that sometimes the public tends to favour a PC artist over a "mad" or un-PC artist, even though the former might be numerous scales down in artistic importance to the latter ("we" like Spielberg, "we" bash Woody Allen; in my mind there' no comparison ~to draw just two very American and very Jewish examples). I'm perfectly willing to believe that what you say about Ron Paul stands on its own two legs. I haven't really followed so I defer to your greater expertise. I don't trust CNN much myself, judging by what they covered on the Serbo-Bosnian conflict 15 years ago (always pro-Bosnian, when I know for a fact that Serbians standing on bridges protesting were ruthlessly bombared; I know this from testimonies of real people, not broadcasted material) and what they covered on Iraq and Afganistan (when we knew different from the European media and had footage of torture) and also what they're covering on the Greek and Euro crisis now (complete distortion and dangerous speculation to back up the banking consortium that gains from all this). The bulk of the media is controlled by some power of another, so the only free democracy is the Internet. You have to be a little savvy and not totally stupid to unearth the truth, but the truth can be unearthed all the same. I find that heartening. pleased to make your acquaintance and thanks for commenting! As to the eyeshadow bases, I have yet to try anything by MUFA other than their tone correctors. Is there anything that stands out? Elena, I'm getting my paycheck this week and I know a few places that still stock it. Or stocked a few days ago. I'll go for it, then. I don't think you will regret it. You deserve this!! Elena, I'm glad you mentioned Steven Spielberg. Jewish-born authors and composers such as Philip Roth and Daniel Barenboim have been many times labelled self-loathing jews from what Roth calls a certain self-righteous jewish community (Steven Spielberg himself and also a myriad of jewish journalists and jewish institutions etc) just because they're not "pro-Jewish", they don't have any particular jewish or zionist agenda. As a matter of fact Barenboim claims he's both israeli and palestinian and even worse he's a Wagnerian lover. I respect your pro-jewish stance but I am not pro-Jewish, just like I'm not pro-Christian or anything that's religious. Now is being jewish solely religion or like the Nazis claimed a race on its own, which they considered inferior and inbred (although a "pure" Nazi aryan race is also a form of inbreeding, evidently the Nazis didn't think of that). I'm with Ron Paul when he says, the US shouldn't take sides in the Middle-East. Under Roman rule, neither Palestinians or Jews were independant, it's up to them to figure it out. The more the US gets involved the more ennemies we get in that region of the world, plus the fact we're super broke right now and we're slipping economically, we cannot afford to support Israel and wage wars with countries just because they're hostile to Israel. The US media is so pro-israel and in cahoot with the military-industrial complex which Einsenhower warned americans against, Israel makes headlines on television news almost every single day occulting other more important problems - after all glaciers are melting all over the planet and there are still thousands of children who starve somewhere in the world but it's Israel you hear about on a daily basis and that's been going on for 40 years! I thought of you yesterday because I went to Bloomingdales where I bought a Sonia Rykiel sweater on sale (the sweetest of parisian and jewish designers). Eventually I smelled Tom Ford Santal Blush since you mentioned it, I immediately thought of a sort of etheral Lutens Santal de Mysore. Obviously when there are lobbies pressing politicians for something, you have specific news cropping up. That's across the board. How lovely on the SR sweater! (a signature striped one in multi-colours?) She's so elegant in her playfulness. Enjoy!! Isn't Santal Blush most refined? Gld you took my advice to sniff. I too found it has common elements with both Santal Mysore and Santal Blanc. Very nice! the Carven dress look great actually! I especially like the sage colouring, though it's a bit draining on me (I prefer forest, teal, mint or emerald greens on myself); are you olive-skinned? It would look heavenly on youif so. I found this thread because I was curious to find out what cologne Daniel Barenboim wears. See, I used to work with him and always thought he smelled wonderfully- cigar smoke (he loves them) and a deep, leather based cologne that wafted through the halls at the symphony. I did once inquire of his personal assistant, but got a "forget the name- but I purchase it for him at Bloomingdales". I never found out and have yet to smell it on anyone else. The only other link was a reference to his "awful" cologne on another site. Quite the contrary, I found it intoxicating. Any ideas? Good luck and eager to know if you find out!! Thank you, but it must be an older scent, at least 1985 if not much earlier. It's not Aramis. I will have to get ahold of a bottle of Tabac Original and see if this may be it. Thanks, and wish me luck! Tabac original by Mauer & Wirtz is from 1955 so good chances there. It's very low profile right now (drugstore fare), but it used to be considered "classier". (It does smell classy at any rate, which is the whole point). Givenchy Gentleman (rough, herbal, butch, leathery) is from 1974 and I just recalled that many men in the 1970s had a fondness for the original Van Cleef for men. Might test those as well just to see? Best of luck at any rate! !